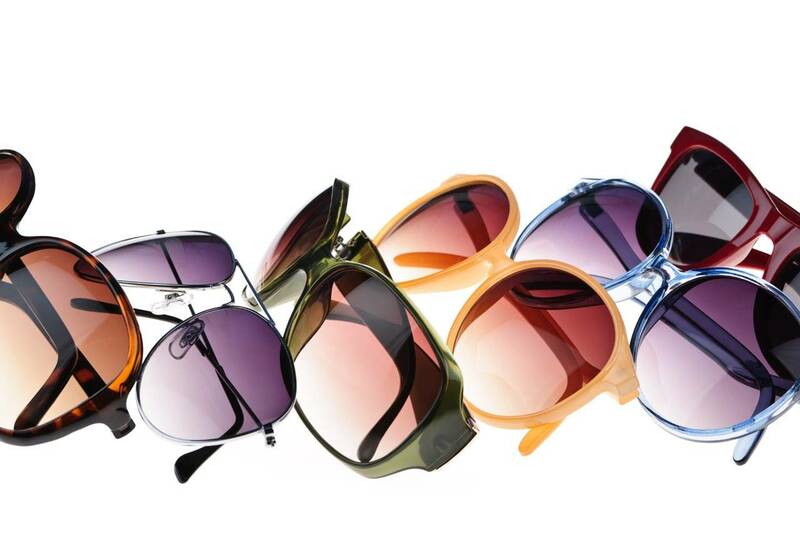 Perfecting Sports Eyewear Since 1929. 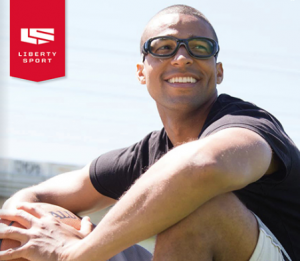 For nearly a century, Liberty Sport has been producing superior frames and lenses to handle the rigors of sport. Built to perform under demanding conditions, our products set the global standard for sports eyewear and Rx. From leading ASTM F803 impact sports protective to innovative sun technology, our commitment to research and innovation is unrivaled. And you’ll see that commitment in every product we make. Check out the Liberty Sport website.